Paolo Cascio got to witness a movie being filmed at Alcatraz Island during the spring break of his junior year in high school. Since that moment, he became absolutely fascinated with movies and photography. Once he picked up that first camera at age 16, it was love at first shot. He would spend hours on end shooting and developing his own 35mm film and printing his own pictures in a home made B&W darkroom. It didn't take long before he landed his first job, followed by his first photojournalism award for covering a Muddy Waters concert. After completing film school Paolo was fortunate to have landed in John Hughes camp where he earned his first movie credit on the movie Planes, Trains, & Automobiles. Since then the native Chicagoan has spent over three decades behind the camera, earning over 125 credits on feature films, episodic television shows, and commercials. Notable projects include Midnight Run, Home Alone 2, The Internship, Vampire Diaries, Chicago Fire and Entourage. Paolo's work has taken him into the mainstream markets of Chicago, NY, Los Angeles and Atlanta, and his passion and creativity behind the camera have landed him awards and nominations for his work in both photography and cinematography. 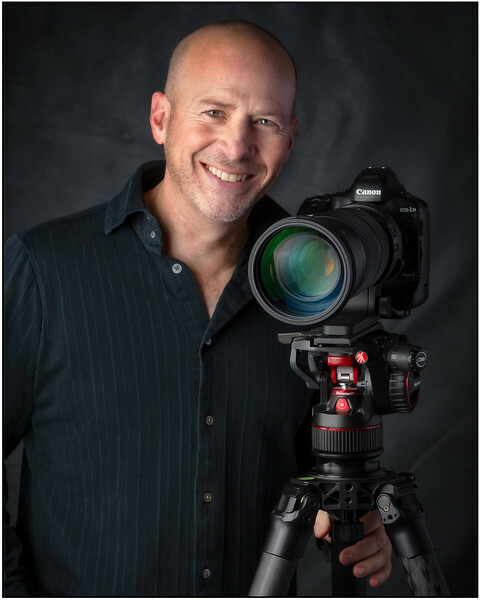 In addition to his experience on movies and television, Paolo has worked with professional sporting organizations Chicago Bears, Chicago Blackhawks, Chicago Bulls, and he has photographed and filmed events for NIKE, Red Bull, AMGEN Tour of California, and the Pro Football Hall of Fame. He has also led workshops nationally and internationally, and covered concerts with artists Willie Nelson, George Strait, Toby Keith, Chicago, and Elton John. Paolo's work is constantly taking him in new directions. Whether he is working with actors in Hollywood, entrepreneurs & corporate businesses, events, or creating content for luxury and lifestyle branded commercial advertising, his passion and creativity shines through in all that he does. His bold and unique style is what makes his work stand out for his clients. Paolo often donates his time serving veterans and charitable and non profit organizations, as well as speaking to students at educational institutions.